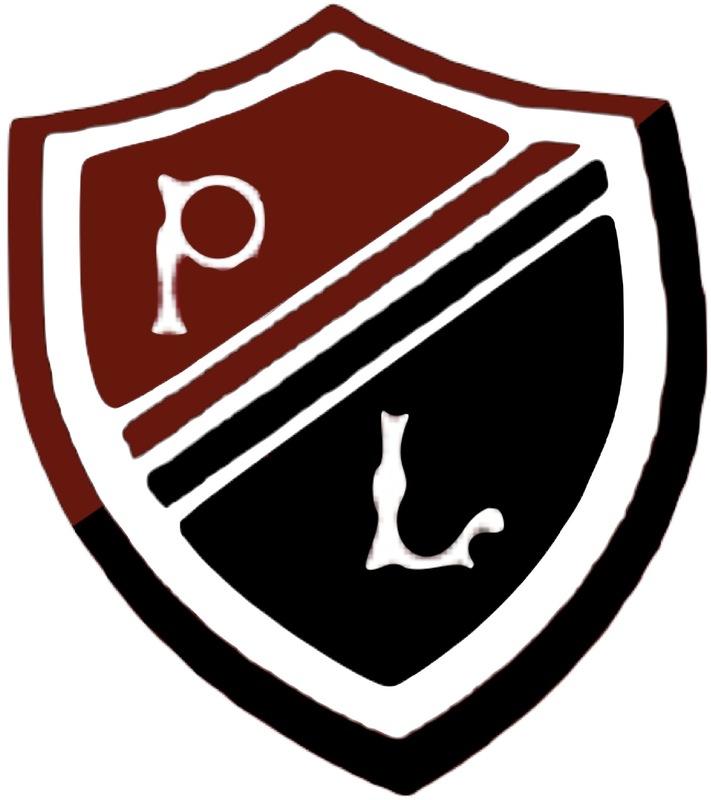 Our Learning Skills programmes aim to support students in developing the skills needed to access and maximise learning. All three programmes are collaboratively planned using the Learning Cycle and evaluated throughout the session. Each course is delivered to students in a period of dedicated time each week. Students attend in their practical sets of twenty. The PT Classroom Practice has responsibility for the overseeing of delivery of these courses. 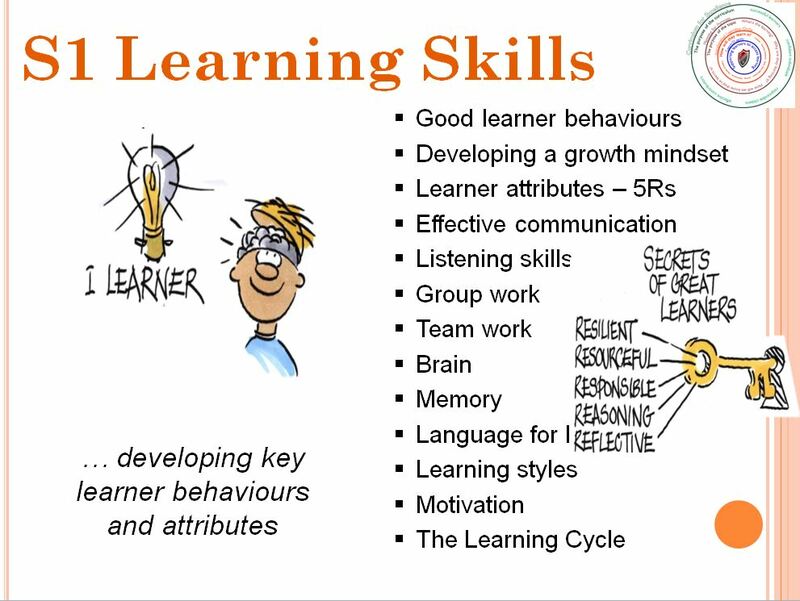 Our S1 course is all about developing key learner behaviours and attributes. 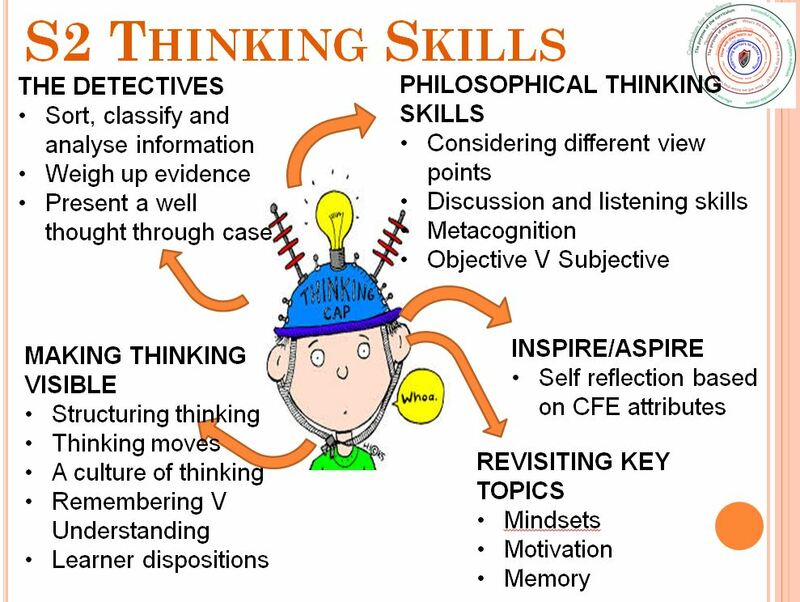 In S2 we will learn about different ways to structure thinking and thinking tools that can be used to help. 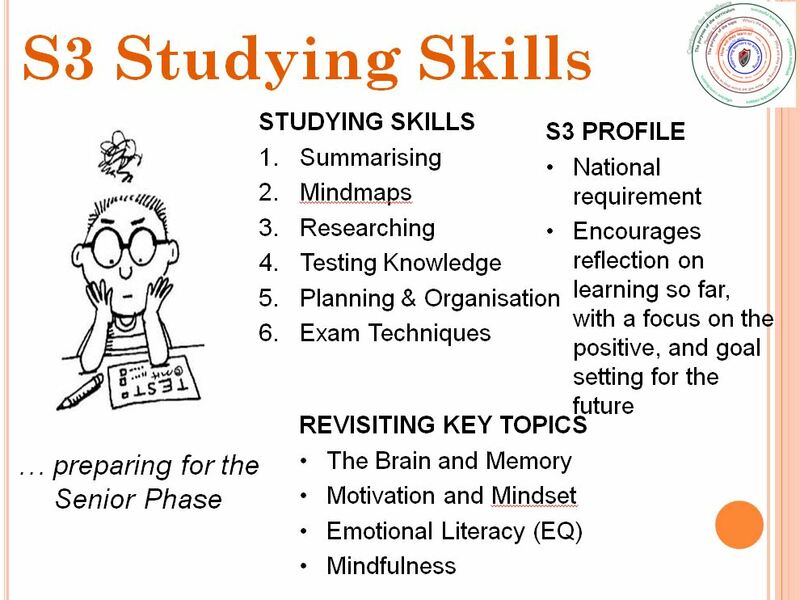 The S3 course is designed to support students as they enter the Senior Phase by developing key study and organisational skills. It also supports students in creating their S3 Profile.